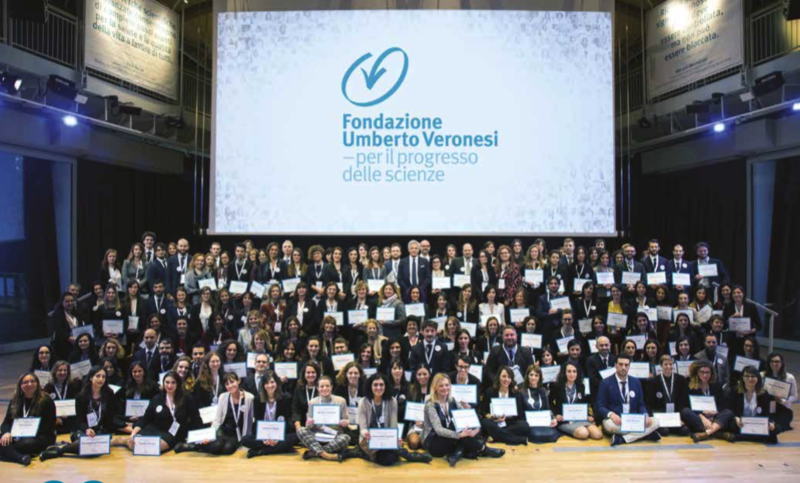 On 15th and 16th November, Prof. Alberto Mantovani attended the 10th edition of the world conference “Science for peace” organized by the Veronesi Foundation. This year’s theme was “Global Inequalities”. The aim of the conference is to spread the culture of overcoming tensions between states by educating for peace. Over the two days, the most relevant current topics were explored starting from analysing their relation with science, research and critical thinking. Prof. Mantovani was a speaker in the session “In Search of New Models: Policies to Fight Inequalities”, illustrating the challenges to be faced and the important contribution of immunology. “The weapons of immunology, and in particular vaccines – Mantovani explained – have changed human health on the planet, eradicating or controlling diseases such as smallpox and tuberculosis, just to name a few, that in the last century claimed millions of victims. Nowadays, they are contributing to the fight against cancer, flanking the traditional treatment approaches of surgery, chemotherapy and radiotherapy, and targeted therapies. However, we cannot and must not be satisfied. We are still at the beginning of the battle against cancer, and we must deepen our studies to fully exploit the therapeutic potential that these weapons have begun to show.